Welcome to Wake Up Wednesdays! The day YOU take over our blog! Are you loving your summer?? I know I am! I can’t get enough of summer flavors, farmer’s markets and chilling outside until the sun goes down. I find myself rushing home from work every day just so I can take the pup on a long walk. Life is so much more fun with a warm breeze and sunshine on your face! And when it’s hot, does anything taste better than a frozen treat? 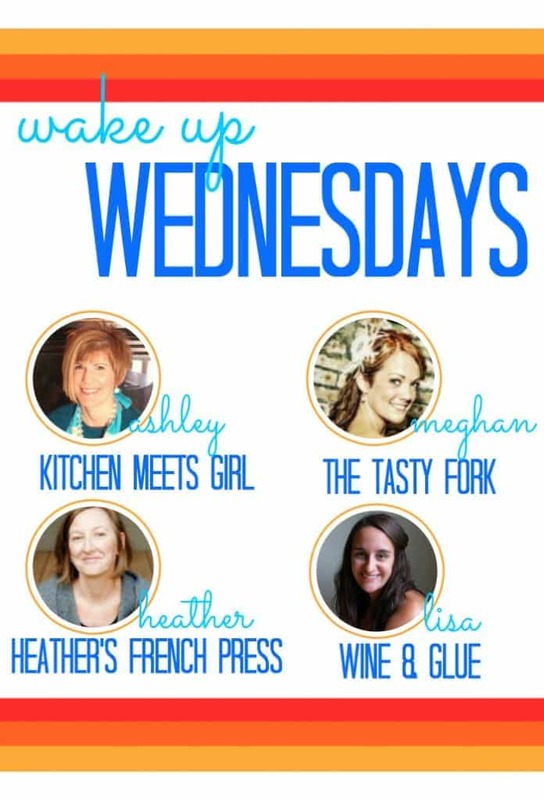 Lisa put together a frozen treats round up featuring YOUR links from Wake Up Wednesdays! Be sure to follow your hosts on social media. 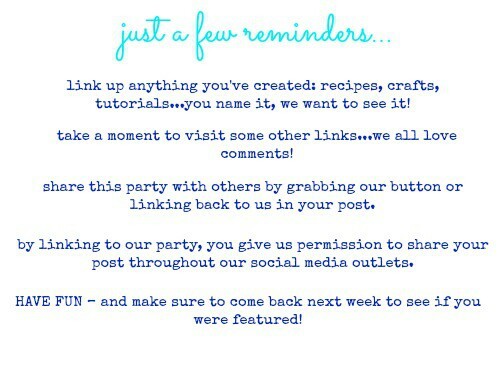 We love to give shout outs to links we love! 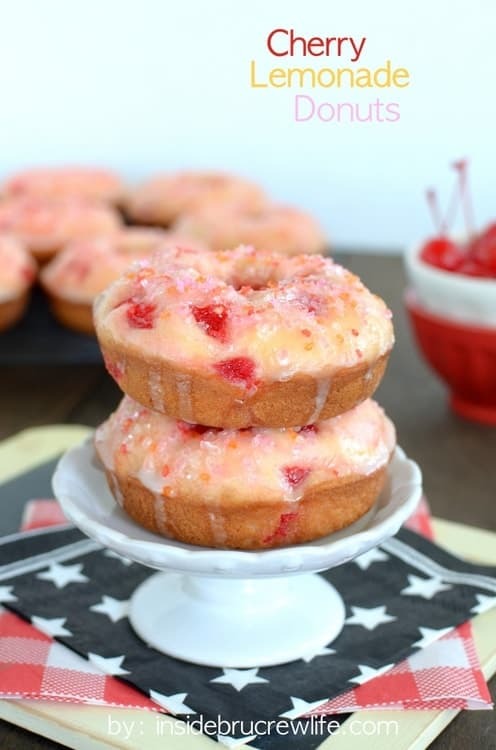 Cherry Lemonade Donuts. Hello, my favorite drink in a donut! 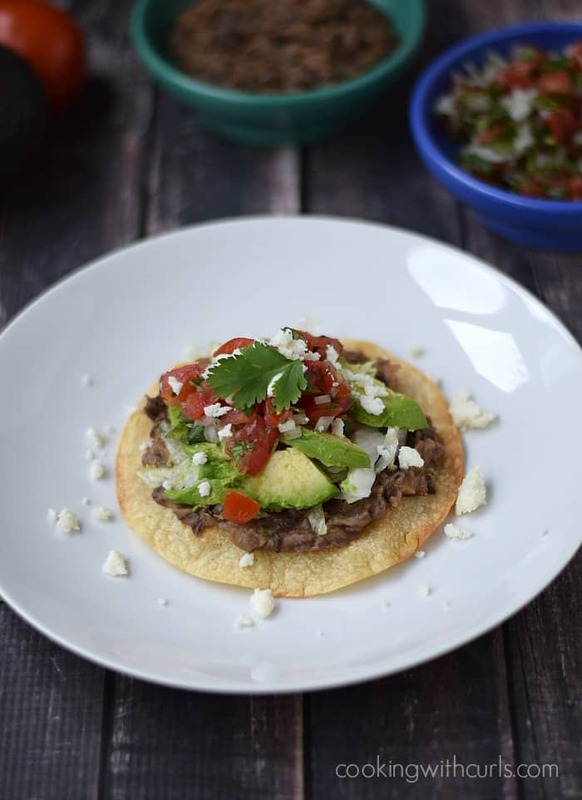 Breakfast Tostadas is the perfect way to get my Mexican fix for breakfast. 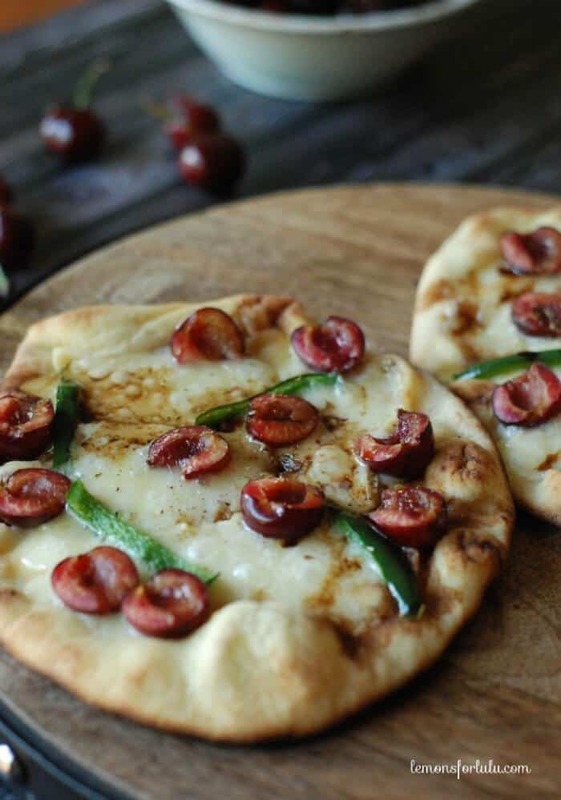 Grilled Cherry & Brie Pizza is just what I need to for dinner tonight! 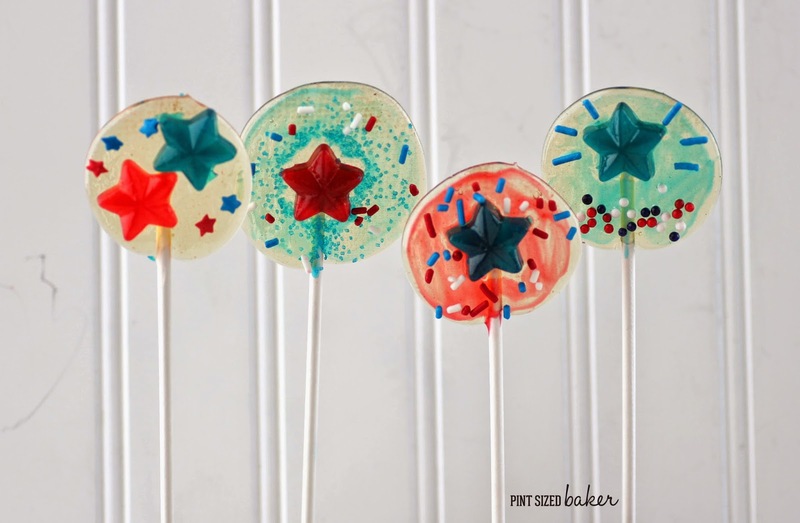 Red, White & Blue Lollipops are so festive! Perfect for 4th of July! I’ve never met a nacho I didn’t like. Spicy Blacked Shrimp Skillet Nachos are fun and spicy! 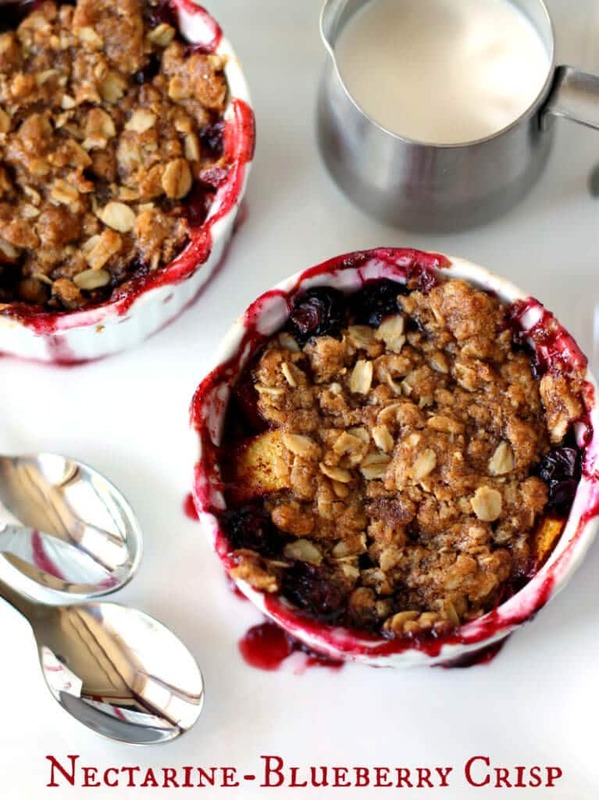 Nectarine Blueberry Crisp is a great dessert for some of the best summer produce. If you were featured, grab a button!! This is one sweet party, thanks for hosting! Thanks for hosting! The features look crazy good!